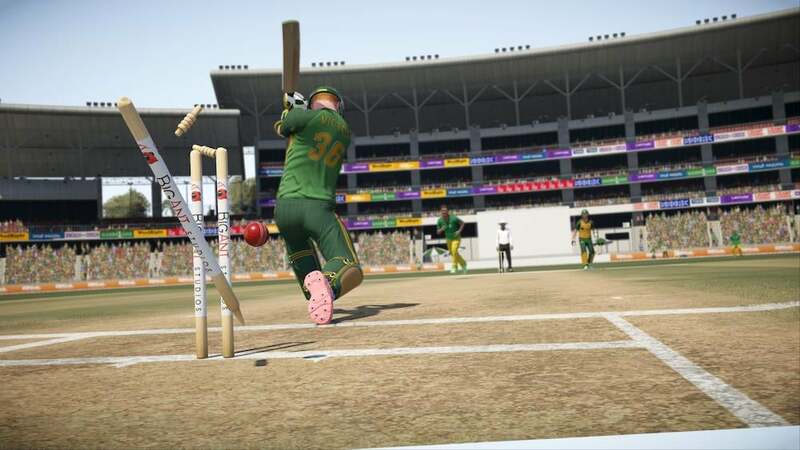 This week sees the newest title in the Don Bradman Cricket franchise arrive in Australia and Europe. Several other games also arrive in those regions. There are no new releases in North America this week.